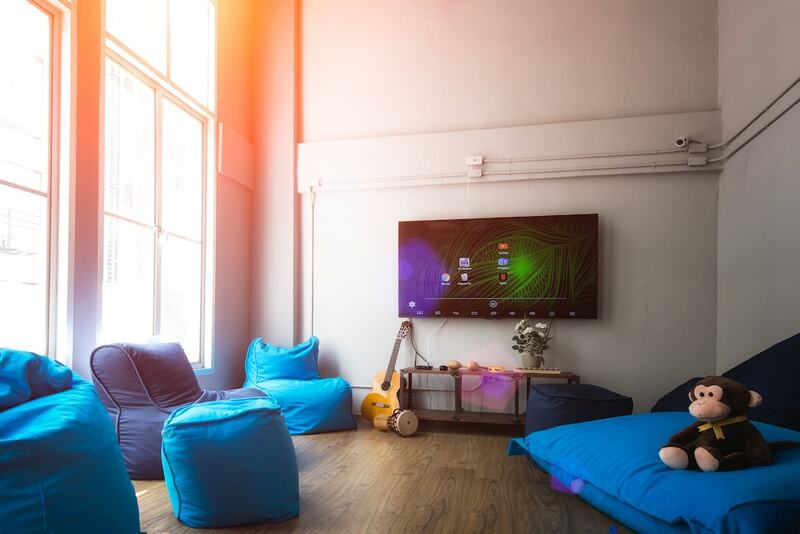 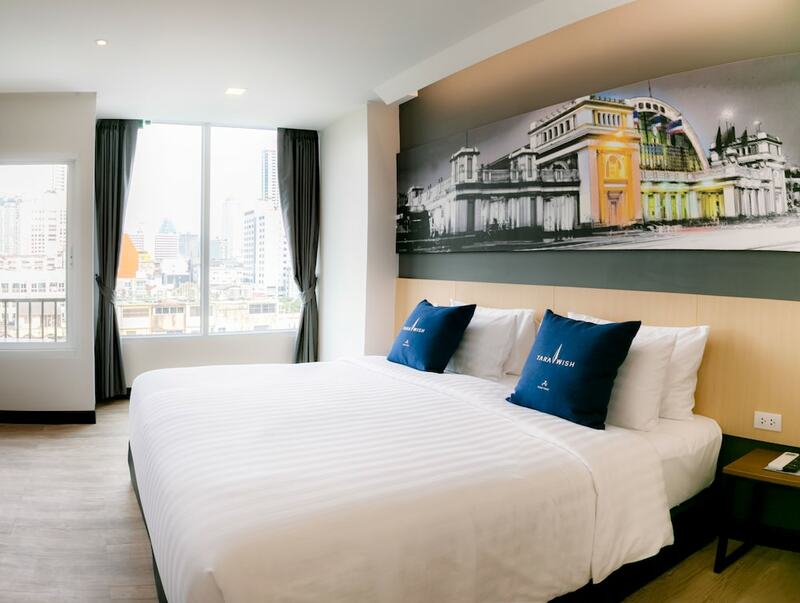 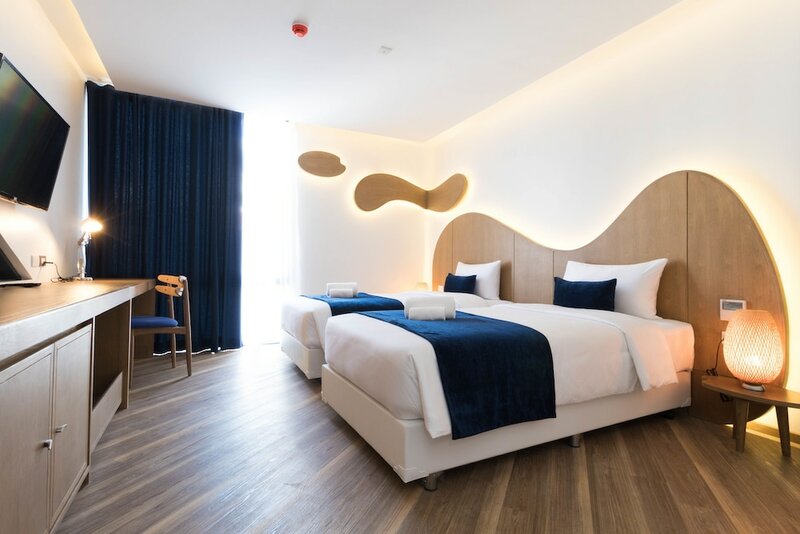 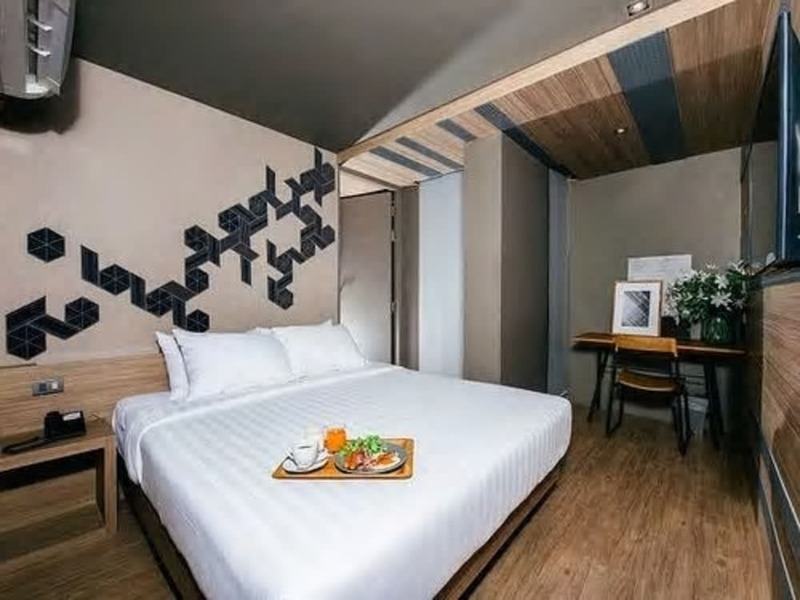 Hotels near Pratunam Market - Pratunam Market is one of the best shopping spot in downtown Bangkok, also home to many wholesale shops, shopping malls, street stalls and the huge Pratunam Market. 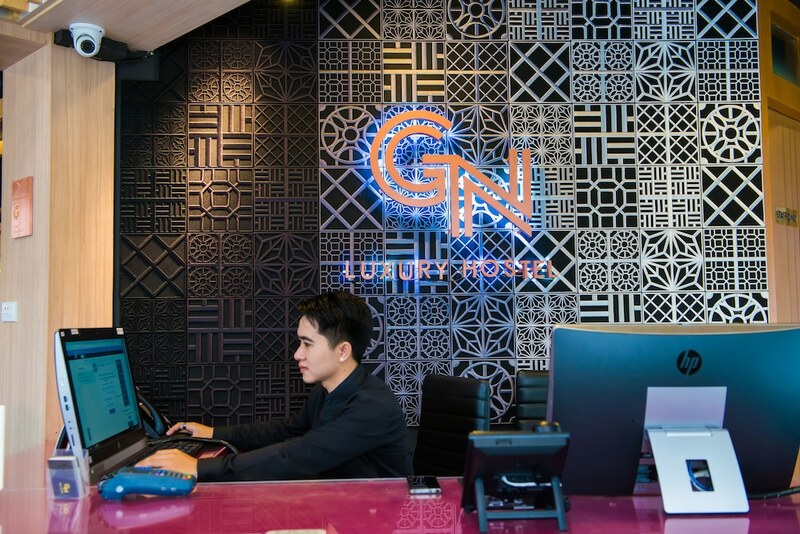 Bustling day and night, there are also many restaurants and nightlife options in Pratunam and with the BTS Skytrain and Airport Express nearby, transport is fairly easy to other areas of the city. 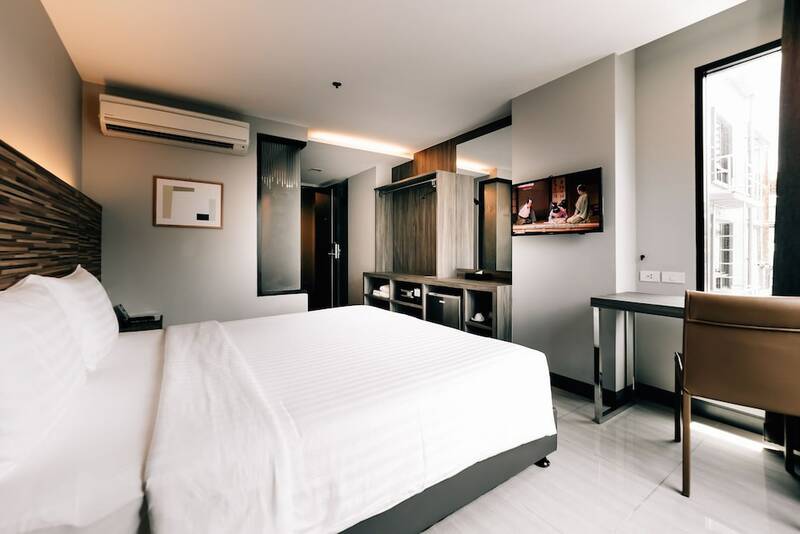 Bordering the more exclusive area of Siam and Chidlom, many people choose to stay in Pratunam for the plentiful supply of great value hotels. 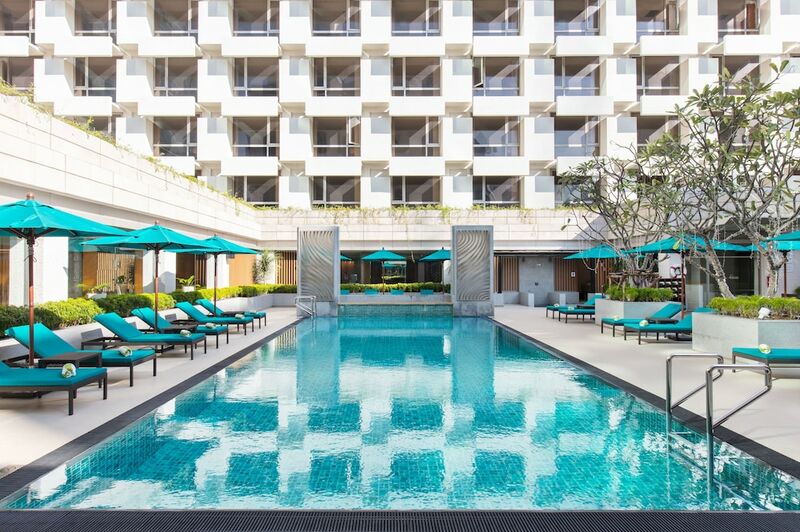 Suvarnabhumi International Airport is located 45 minutes away by taxi or public transport.